1. Yesterday I took Mma to the hospital for her regular check-up. Her vital signs were great and the doc says she's very well cared for. So she gave me a whole pile of pills and our next appointment is the beginning of April. It's nice to have the appointments less frequently. 2. Baby, who turns 16 in May, has started her own blog. It's called Blogs, Bubbles and Bandanas, and well, she talks about books, movies and music she likes and stuff she's doing. 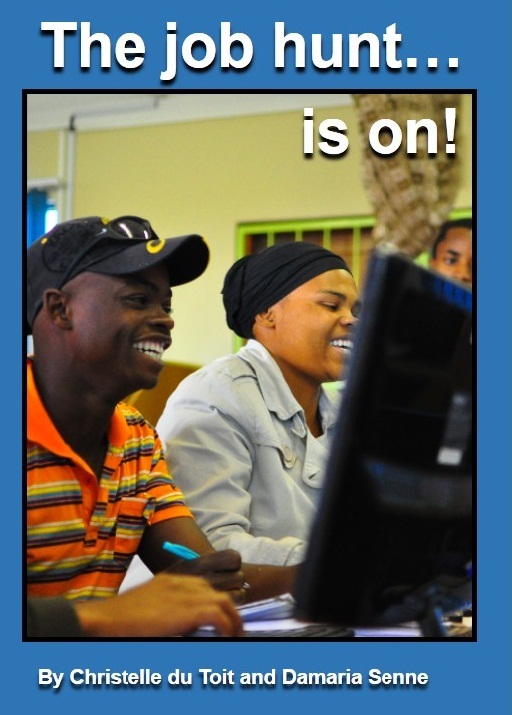 She plans to become a journalist and she decided to start writing/blogging now. She's also looking for an internship. At present, her dream internship is at Seventeen magazine, but suspect if another pub offered her one, she'd jump at it. 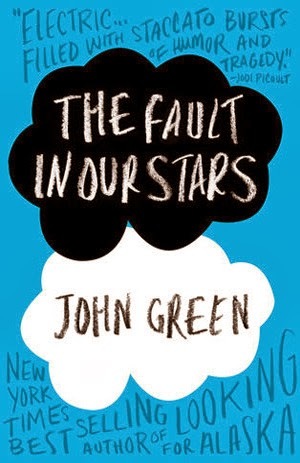 Anyhoo, she just read The Fault in Our Stars by John Green and she's eagerly waiting for her copy of Humans of New York by Brandon Stanton, which should arrive from Amazon around the 14th Jan.
3. 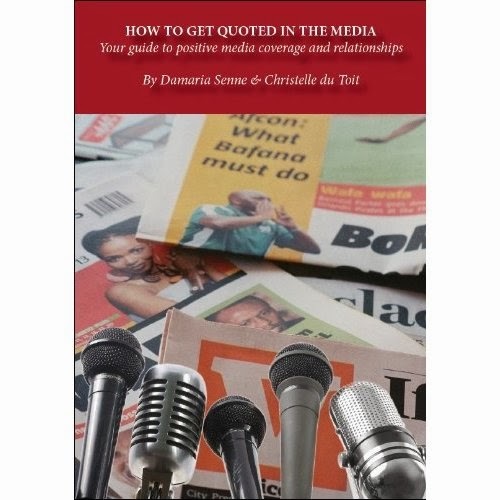 I've dropped the price of How to get quoted in the media, which I co-wrote with my friend Christelle du Toit, to $2.99. 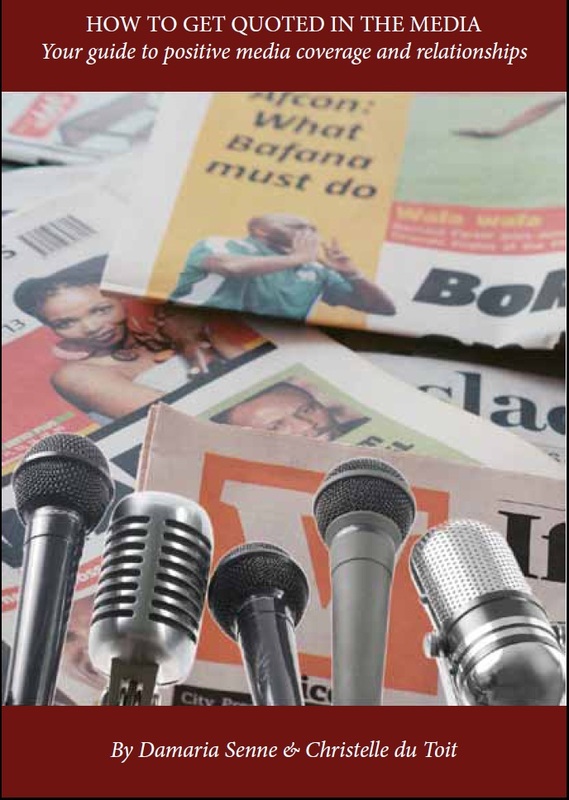 If you run a small business or non-profit and you're looking for a way to expand your media coverage without having to spend money, this ebook could be for you. It's available on Amazon. Anyhoo, I hope the rest of your week is productive with minimal stress. Glad Mma is doing better. Yes, it's such a relief! Her doing better frees me up to be able to do other things.